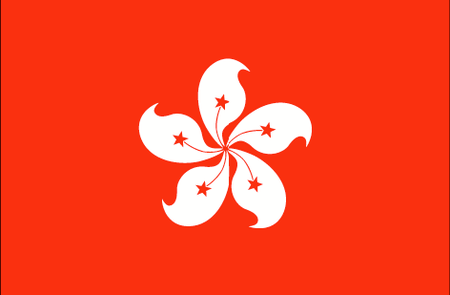 Once a colony of England, Hong Kong is now a part of China, with which it enjoys a special, if occasionally strained, relationship. 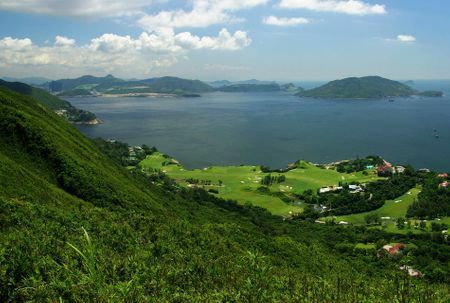 Located on the southeast coast of Asia where the Pearl River empties into the South China Sea, Hong Kong is a crowded, bustling city of around 7 million that is one of the most iconic in the world with its brightly lit skyline framed by thickly wooded mountains and its massive port. 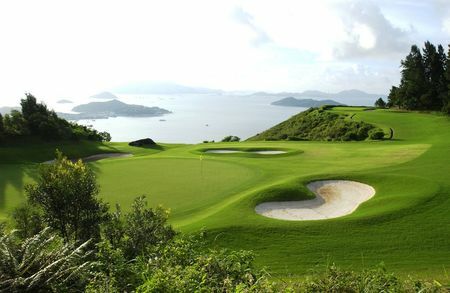 The economy has continued to thrive after the British pulled out, and is largely based around financial services and trade, activities facilitated by the low taxes and relative lack of regulations. 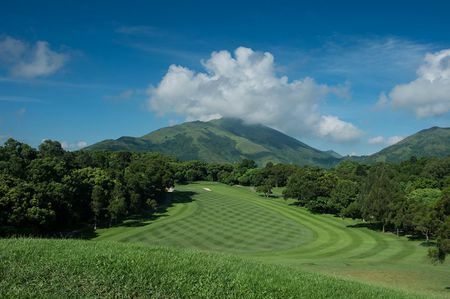 The British naturally brought golf with them, founding the (formerly Royal) Hong Kong Golf Club in the late nineteenth century, making it one of one hundred oldest establishments still in operation. 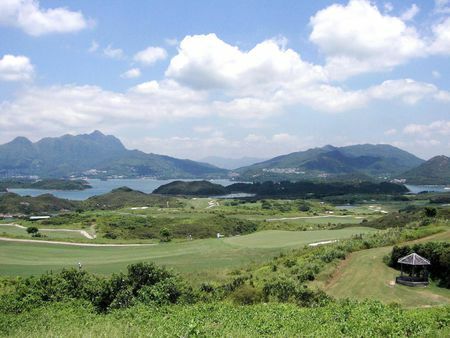 Today this club features three courses, and is home to such tournaments as the UBS Hong Kong Open, winners of which have included Rory McIlroy, Justin Rose and Miguel Jimenez. 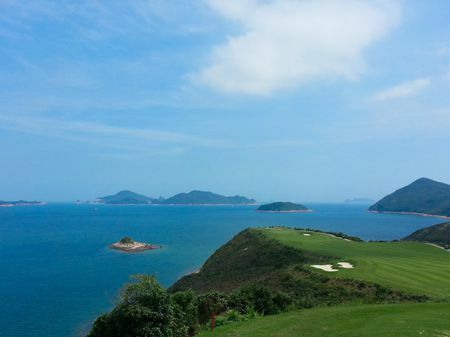 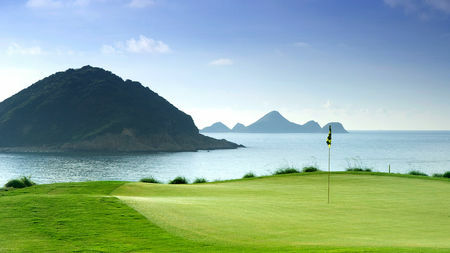 Of the seven other clubs open for play here, Gary Player's North Course at the Jockey Club and the Clearwater Bay Golf and Country Club are definitely worth playing, the latter having earned the distinction, at least in the eyes of some, of being "Asia's Pebble Beach."